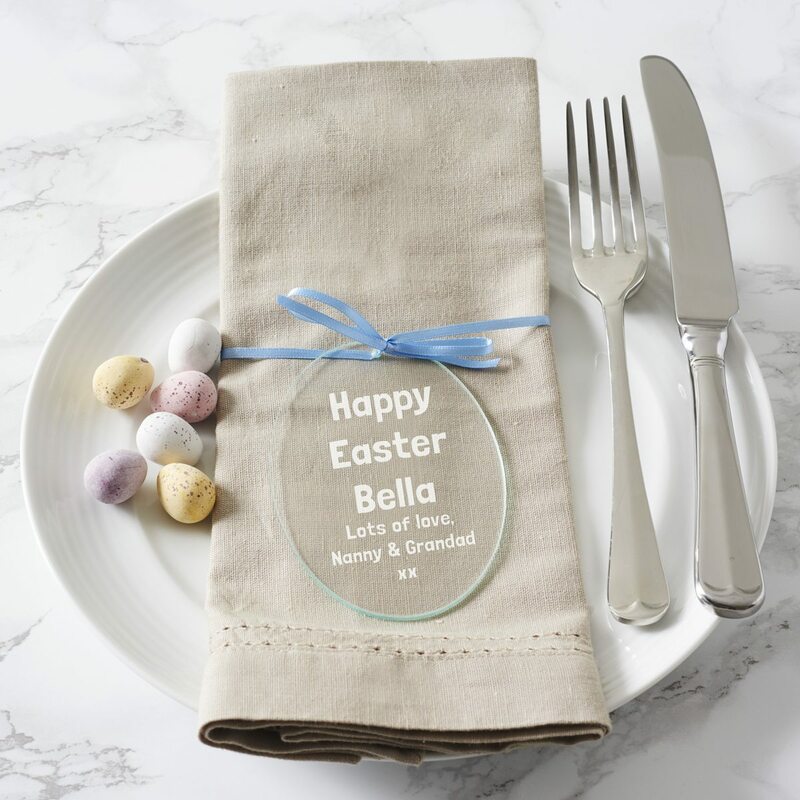 An egg shaped glass decoration to accessorise your home this Easter. 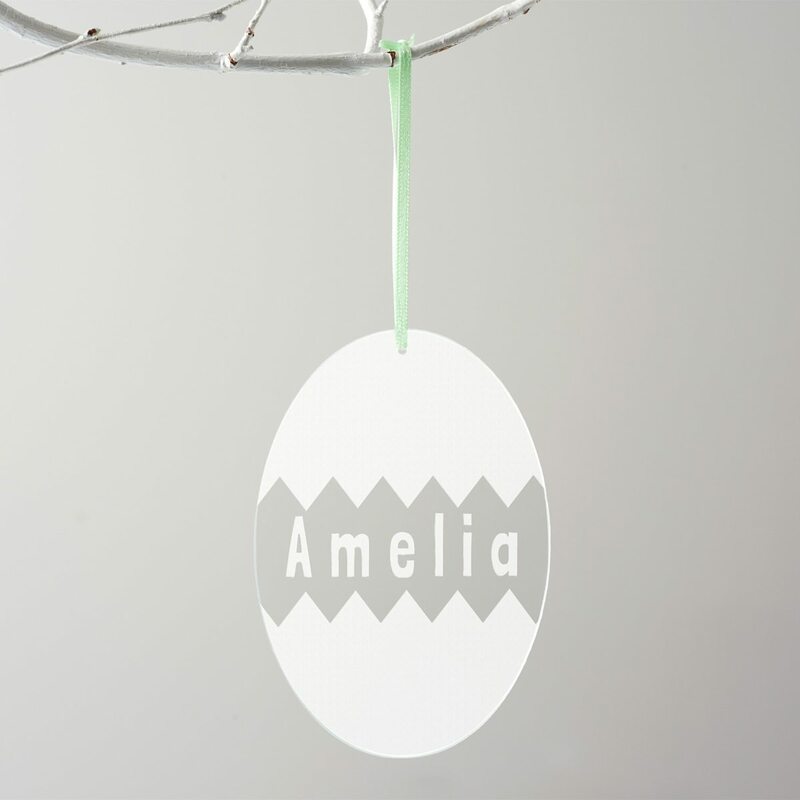 An egg shaped glass personalised Easter decoration. 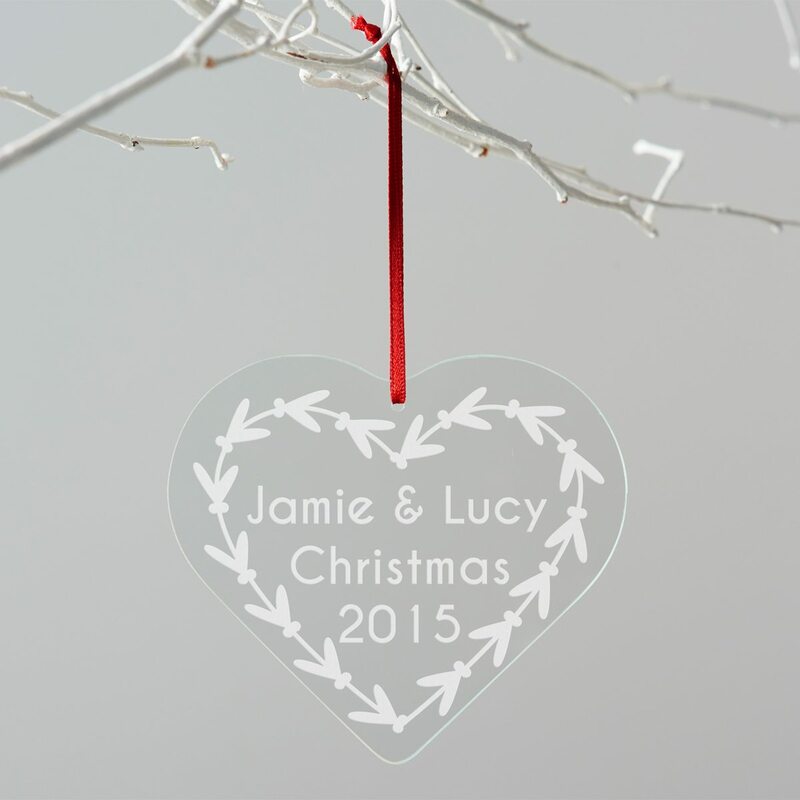 Add a personal touch to your Christmas tree with our bespoke heart shaped christmas decoration. 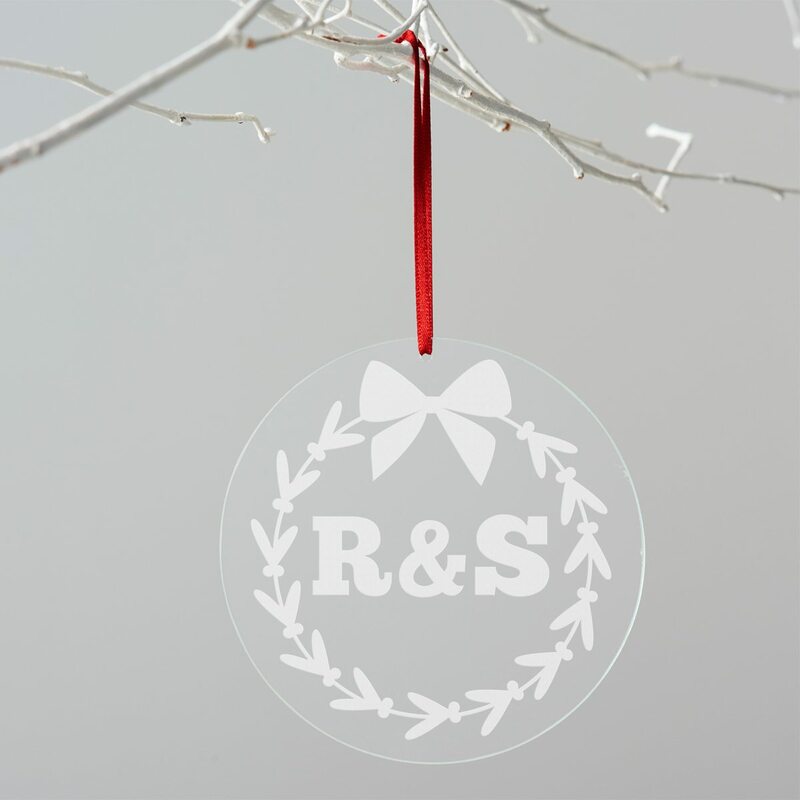 This hand etched personalised Christmas decoration will add a bespoke touch to your Christmas tree, totally unique to you and your family. 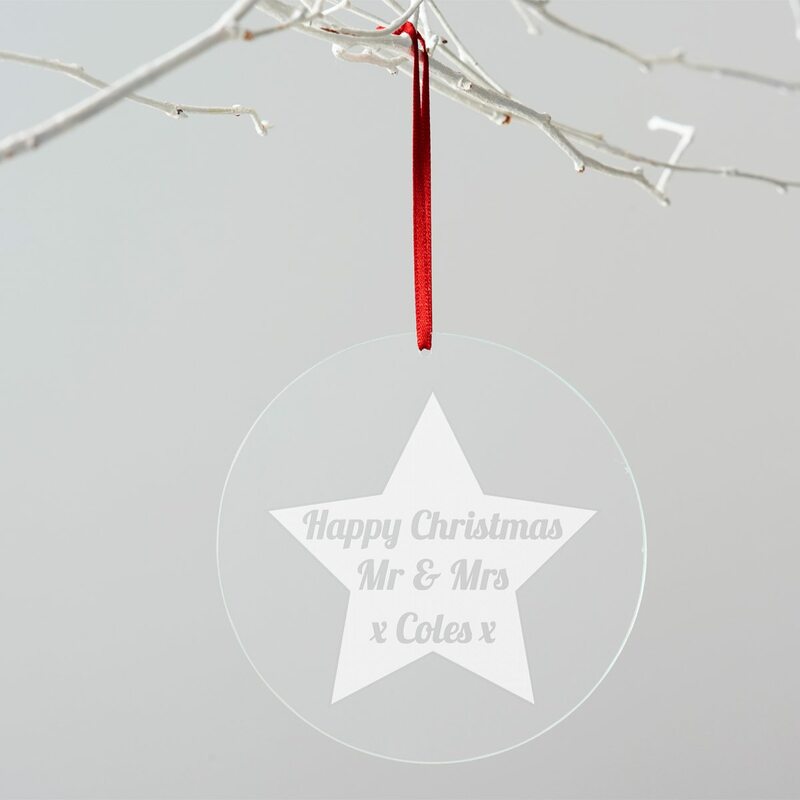 Create a truly personal Christmas decoration by adding your family name to our hanging glass heart. 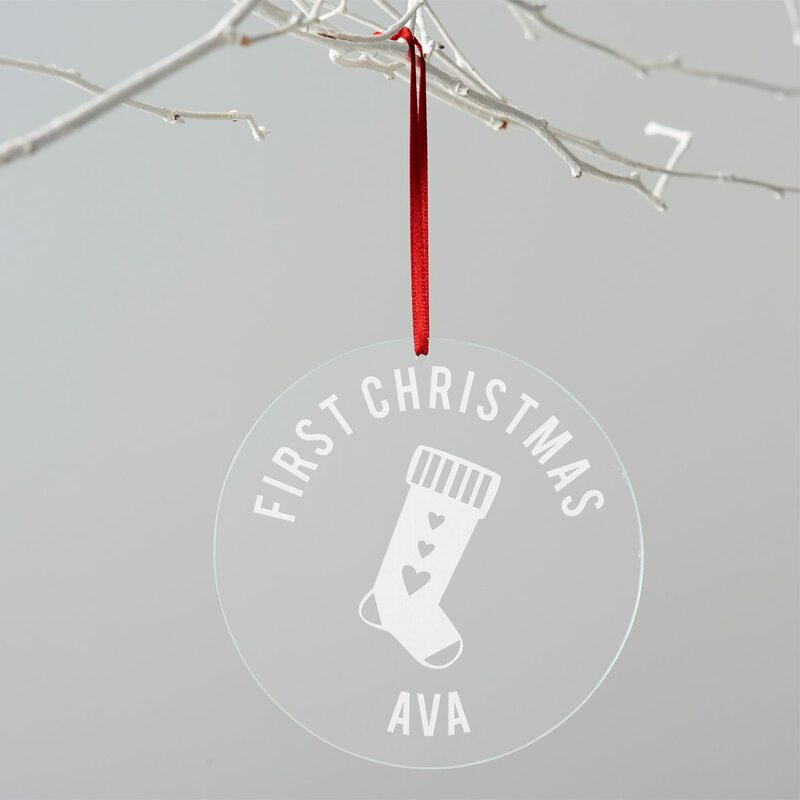 Add a personal touch to your Christmas tree this year with our hand etched bespoke Christmas decoration, totally unique to you and your family. 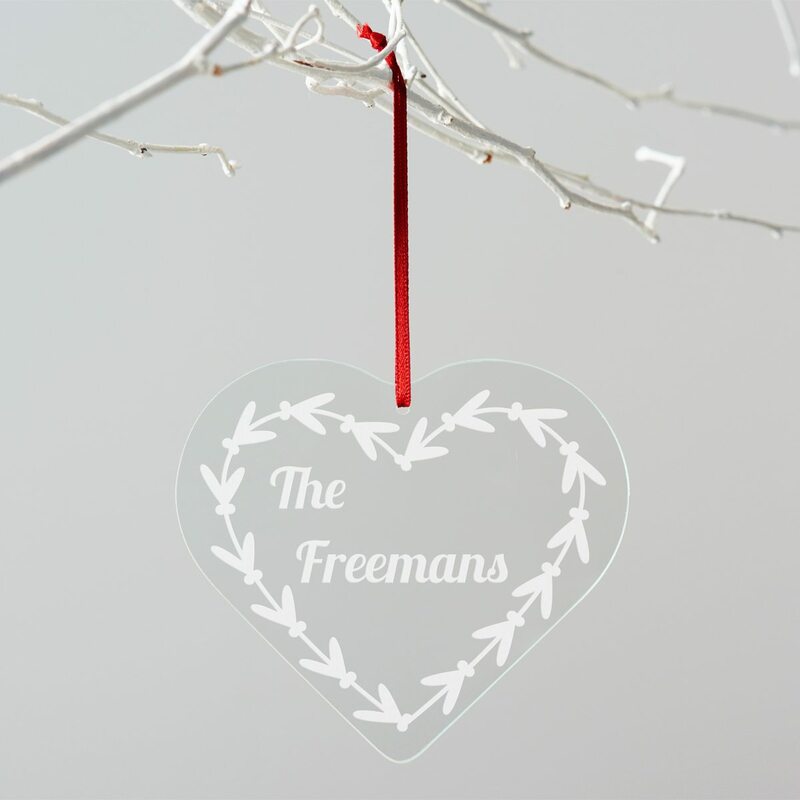 This hand etched personalised Christmas decoration will add a unique touch to your Christmas tree, totally personal to you and your family.